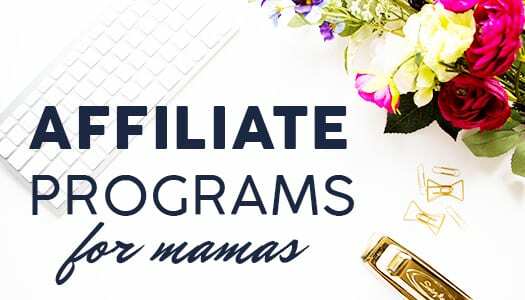 Are you an Etsy shop owner looking to increase your sales and build your brand? An often-overlooked platform to do this is Pinterest. Tons of business owners are receiving excellent results from putting this it to work for them. 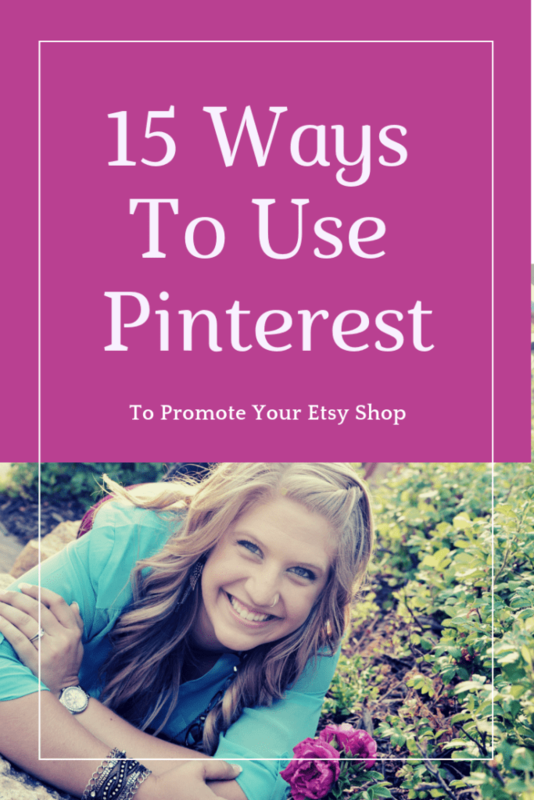 Read on for 15 tips on how to use Pinterest to promote your Etsy shop. If you have 10 social media accounts but have different profile pictures for each one, your audience may not be sure if it is the same shop. Having a consistent brand throughout makes you recognizable. Choose one profile picture for all accounts. Many business owners mistake Pinterest as simply a place for moms to share recipes and arts and crafts projects. That is a big mistake. Pinterest is more than just a website full of pictures. It actually acts much more like a search engine than anything else. Pinterest pages show up in Google search results, too. Do not ignore this valuable platform. 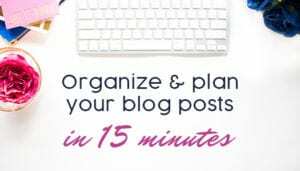 Because Pinterest acts as a search engine, it is very important to pay attention to keywords as these will help interested people find your pins and products. 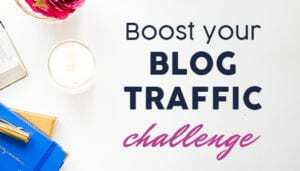 Again, as this is a search engine, the right titles and headlines can make a huge difference for your Etsy shop. 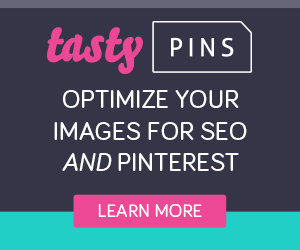 Add a Pin It Button to your Etsy shop so your shoppers can share your products on their Pinterest accounts. Adding a Pin It button will do no good if the image is low quality. Pinterest is full of bright, well-lit photos. Be sure that your images look good so your shoppers will want to share them. Pinterest is an extremely active platform. Images are being pinned and re-pinned constantly. Some people pin up to 100 times a day. In order to stay relevant, you need to pin constantly as well. A note on the consistency: pinning a bunch of low-quality images will not help you. Quality is the key here, so it is better to re-pin the same 20 images over and over again while you make new ones than to rush and make 100 bad quality ones. Just as you have probably noticed shoppers visit your shops at different times throughout the day, the same is true with Pinterest. Do not post all of your pins at once. Instead, spread them out through the day. 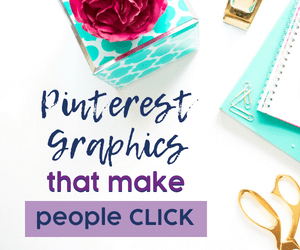 As an Etsy shop owner, you have tons of other tasks that need your attention, so you are probably wondering how on earth you will put this much effort into Pinterest. The good news is there are tons of social media schedulers available now that will pin to your board for you. 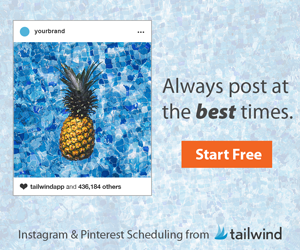 After you have set your account up and created your pins, you can schedule them in one of these schedulers, such as Tailwind, and you can get back to other tasks. Remember the golden rule? “Do unto others…”? 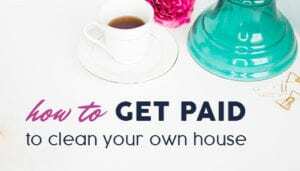 Not only is that the kind way to live, but it can help build your Pinterest account, too. 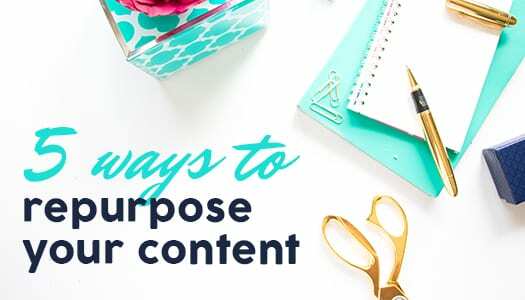 Sharing other people’s content will help them, sure, but curating their content will get extra eyes on yours, as well. Remember that these are people looking at your pins. You should act like a human, too. Many business owners add boards to their account of stuff that they like just to have another way to connect to their audience. Show that you are there for more than sales. Connect with other Etsy shop owners. 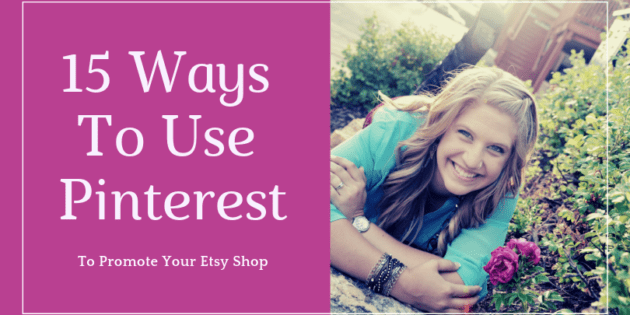 If they are currently or wish to begin using Pinterest marketing for Etsy, you can help one another out. You can create collaboration boards, share one another’s products, etc. When someone comments on your pins, respond to them. This is one way to build relationships. All the great pins in the world will do no good if you lose your shoppers on your landing page. Pay close attention to your shop, make it user-friendly with great images and attractive descriptions. Link your pins to the page once you are sure your shoppers will appreciate the first view they have.